During each school year Dance Fever Academy presents two major dance shows: Christmas Show and Summer Show where all the students are participating. This is a great way for your child to celebrate their accomplishments and to create lifelong, cherished memories for the whole family. 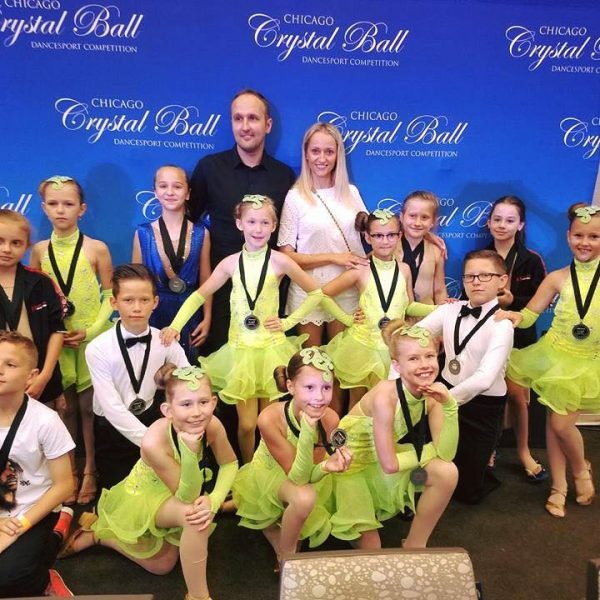 Dance Fever Academy is a competitive dance school. 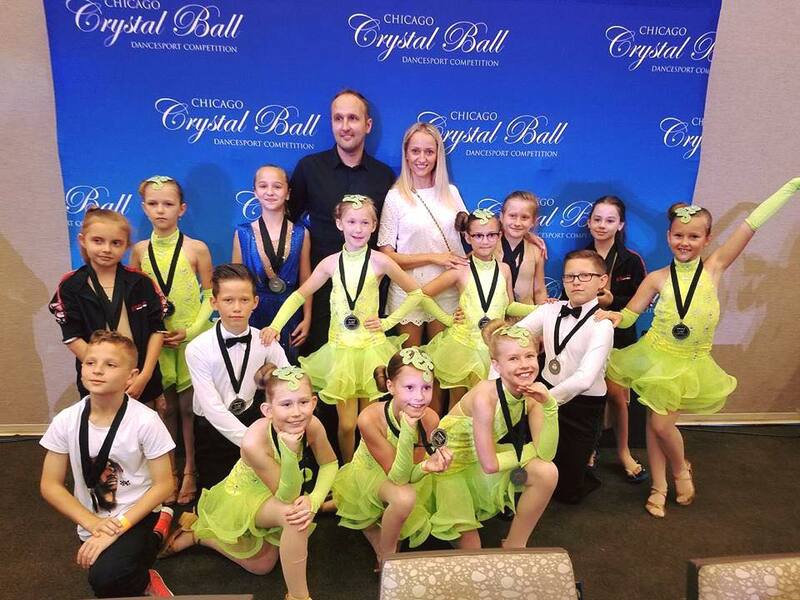 During each school year our teams, as well as, individual couples are participating in various dance competitions.